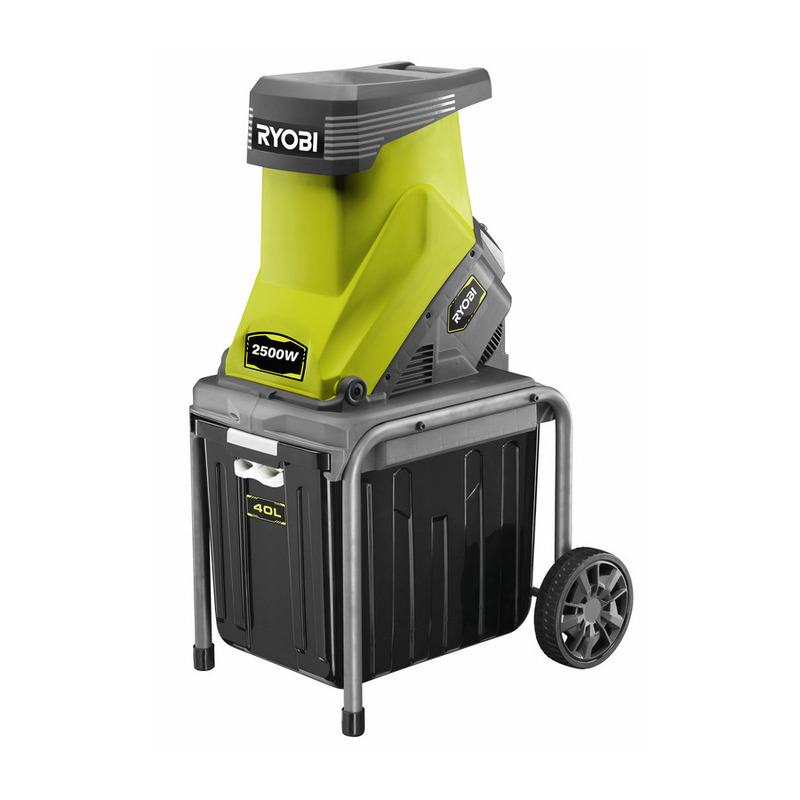 RYOBI ELECTRIC GARDEN SHREDDER 2400W RSH2545B: The Ryobi 2400W electric impact shredder has been designed to shred your garden waste with ease. Boasting a large top hopper opening and a tilted motor and body to eliminate clogging this unit will make light work of your garden mess. With a 45mm cutting capacity this unit is the perfect partner to help clean up your yard.